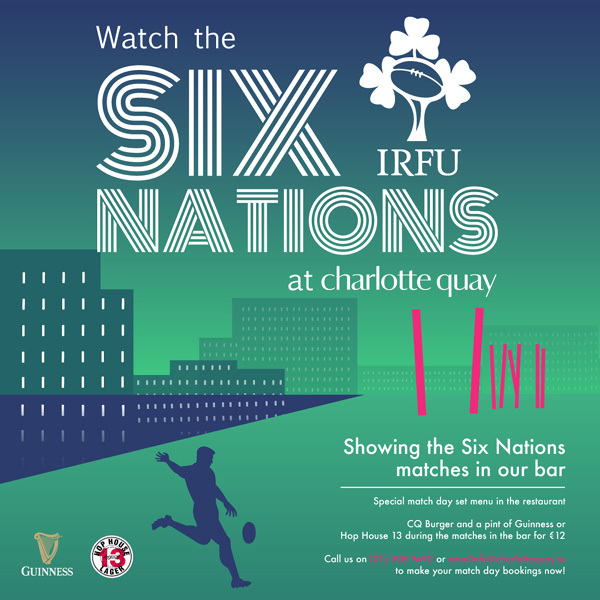 Immerse yourself in the action of this years Six Nations with fine food and flowing pints! Join us for a whopper burger and pint for just €12 as we show the matches in our bar or dine in the restaurant from a special three course match day menu. 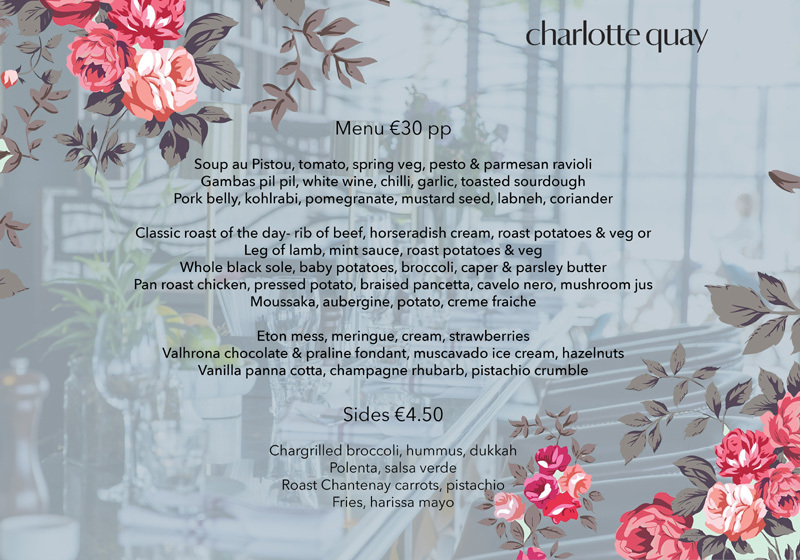 Book your table in the restaurant now. 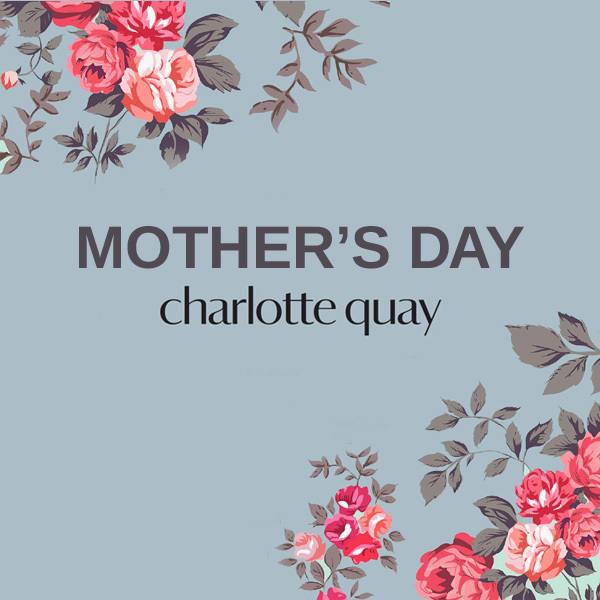 Discretionary service charge of 12.5% on parties of six or more. Please inform your server if you have any dietary requirements. 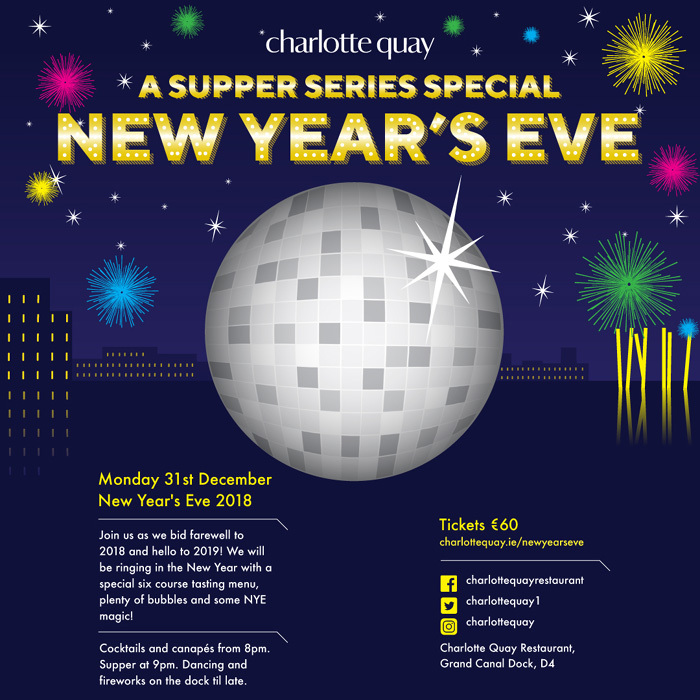 Join us for a Supper Series Special this New Year’s Eve! 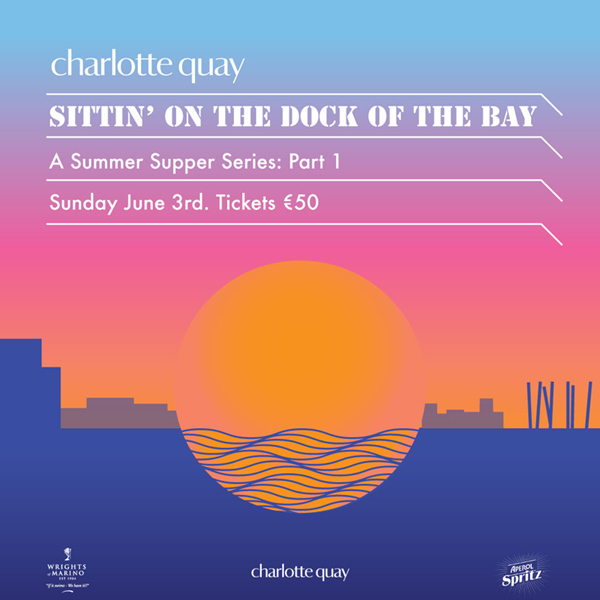 Tickets include welcome cocktails and canapés followed by a spectacular 6 course chef’s tasting menu. 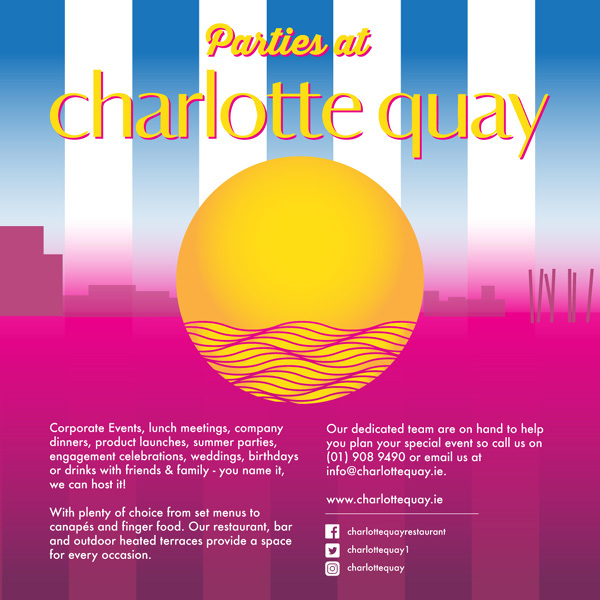 We’ll have fireworks out on the dock and plenty of bottles ready to pop for when the clock strikes midnight! 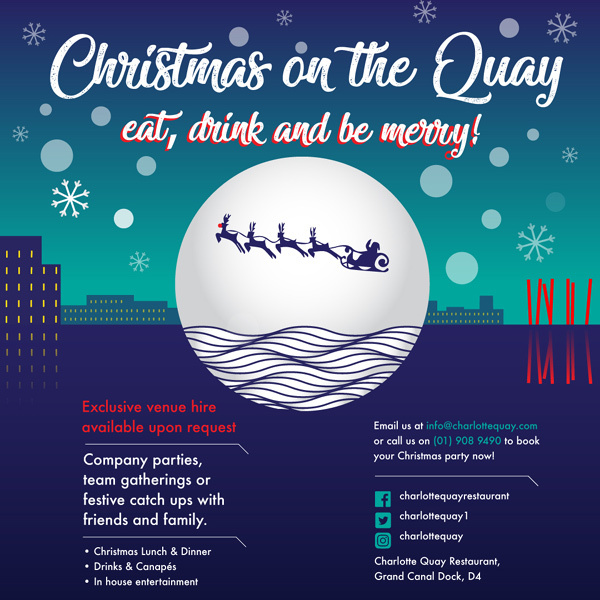 Eat, drink and dance the night away with friends and family in a magical, waterside setting – What better way to start 2019! 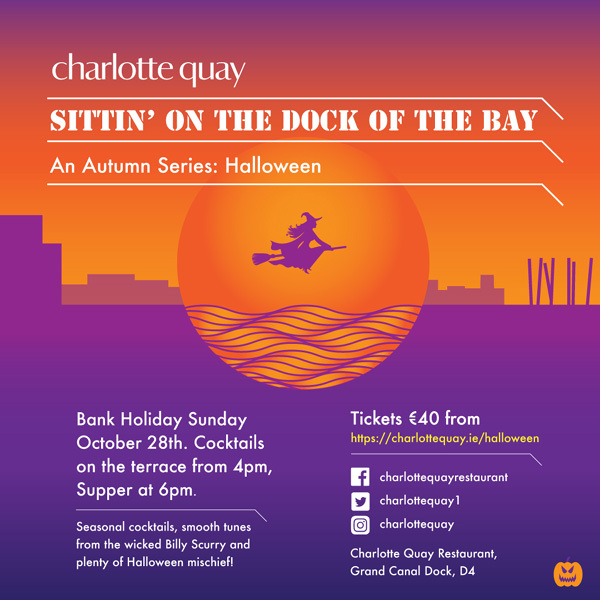 There’s only one place to be on Bank Holiday Sundays and that Sittin’ On The Dock Of The Bay at CQ! Join us for Part 3 of our Supper Series. 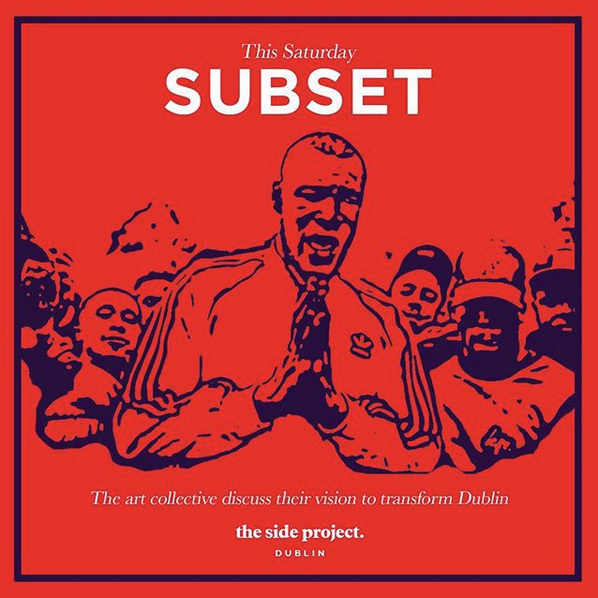 This time round we are putting on a seasonal feast of the finest Irish game meat with Autumn inspired cocktails and the legendary Billy Scurry playing tunes throughout. Halloween tricks and treats to be expected so don’t forget your broom sticks and devil forks! 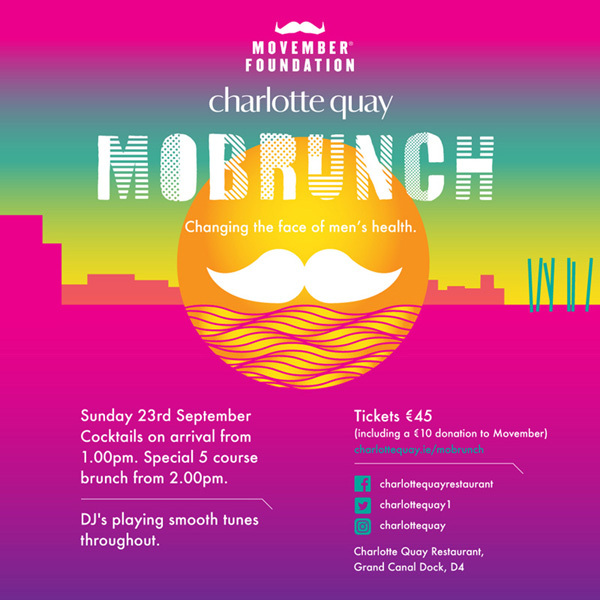 Charlotte Quay is proud to announce ‘MoBrunch’, a Sunday brunch event to kick start the Movember season! 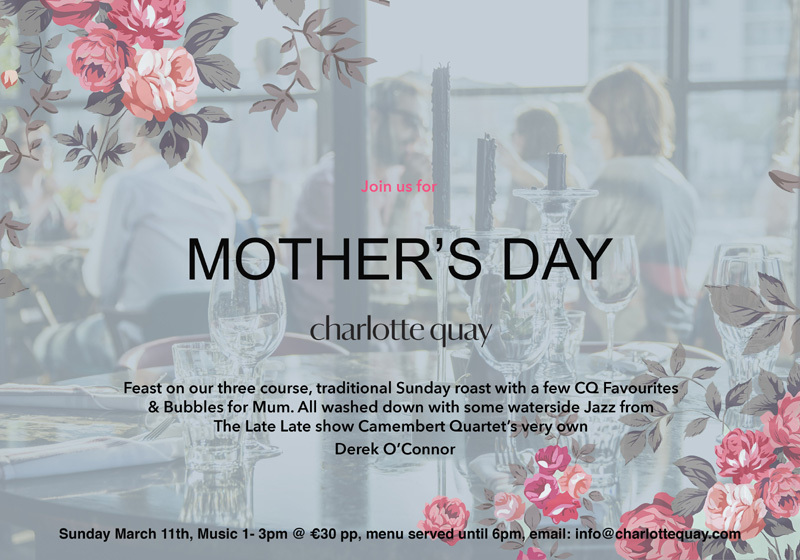 We have designed a special 5 course menu for the occasion as well as everyone’s favourite classic brunch cocktails. 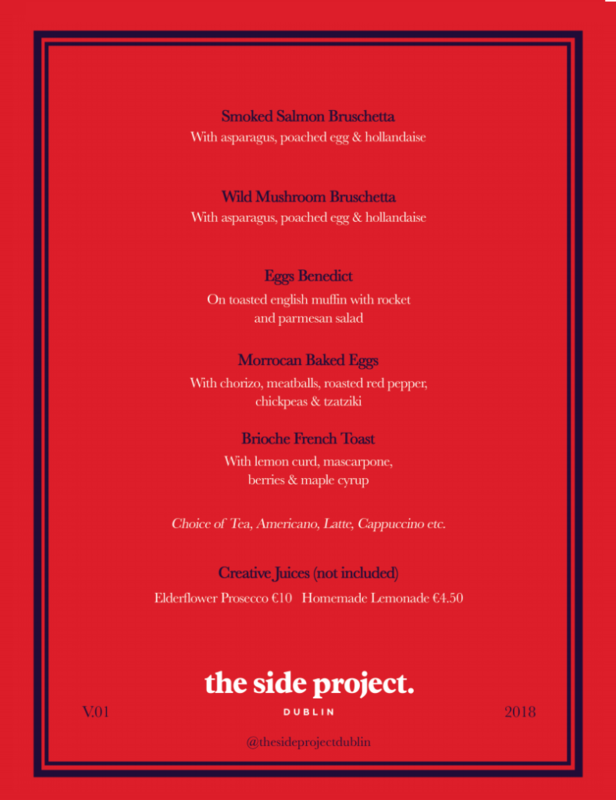 With a fab line up of DJs playing slick tunes throughout, MoBrunch really will be the perfect occasion to relax and ease yourself into your Sunday whilst helping Movember as they raise awareness of men’s health issues. 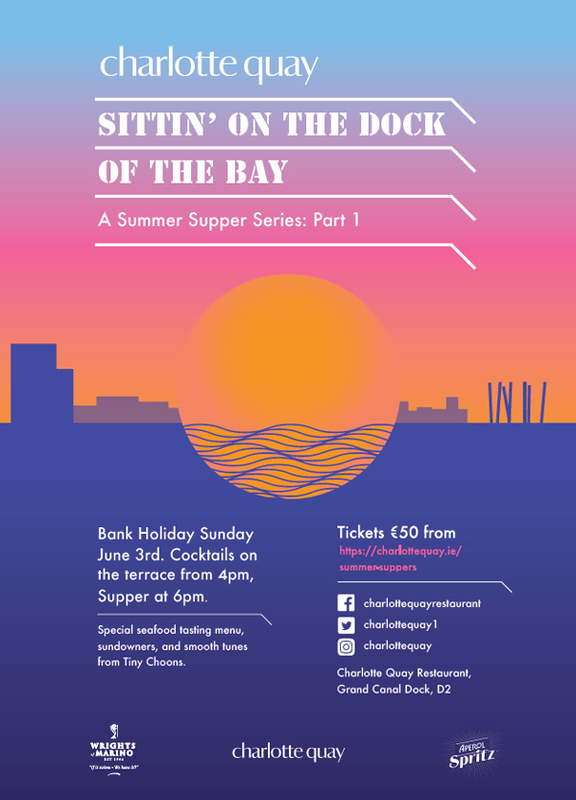 Join us for the first in our series of special tasting menu events next Bank Holiday Sunday, June 3rd where we gonna’ be sittin’ on the dock of the bay, watchin’ the sun go down on Dublin, and enjoying a delicious six-course seafood feast and cocktails. 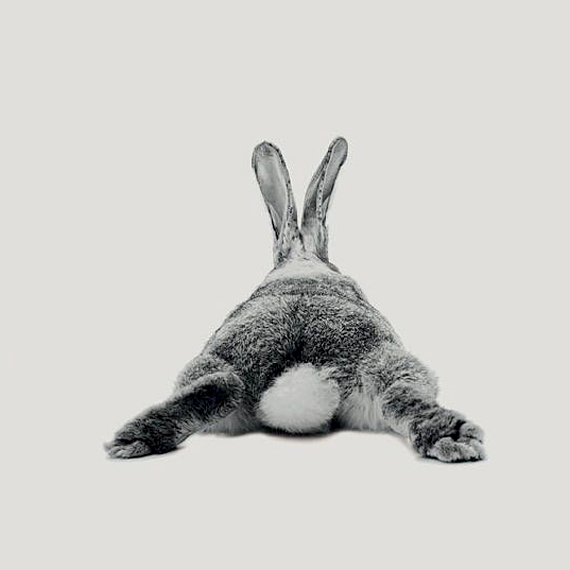 It’s guaranteed good vibes all evening as the legendary Tiny Choons take to the decks after supper.